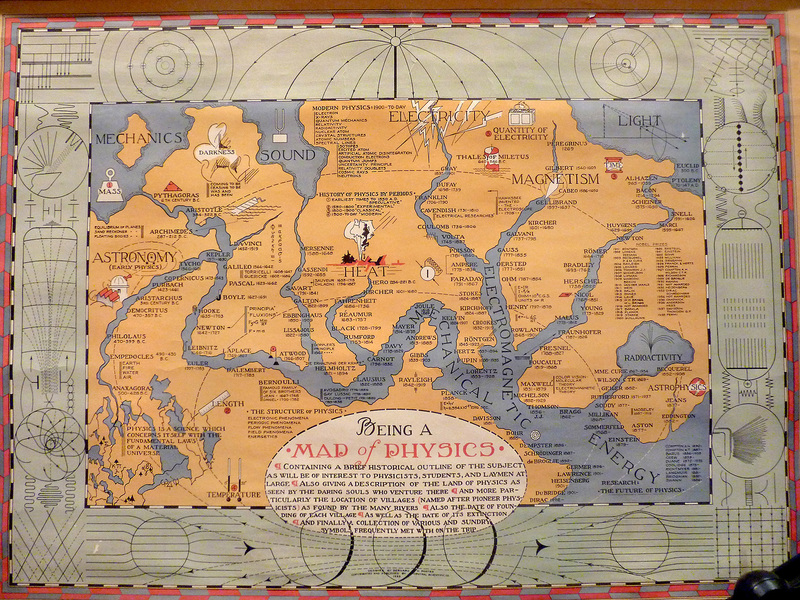 Bernard H. Porter’s 1939 map depicting Physics as a continent, with rivers corresponding to its principal branches. From dabacon.org. This entry was posted in fiction, literature, physics and tagged books, genre fiction, genres, History of physics, maps. Bookmark the permalink. 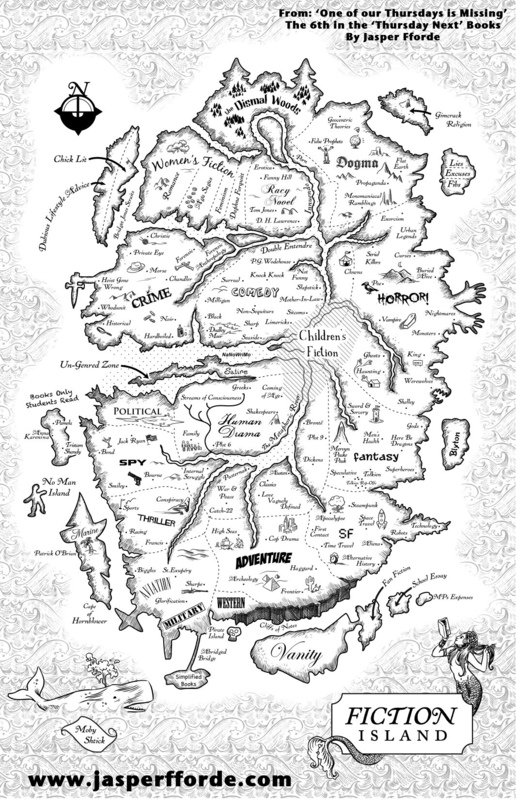 I really like that map of physics.